Opera Software has been the protagonist two news within the tech world. The first is the announcement that the different versions of the browser have been downloaded 300 million times per month. The second is that Opera will change from rendering engine, adopting the popular WebKit engine. Current versions of the browser use an engine called Presto, of self-development. For upcoming releases, change to WebKit engine already used in Chrome, and Safari. The reason for the change is simple, since the presence of Opera on mobile devices is very important, which will attempt to reconcile with the new engine, ahead of Android and iOS. To the world of open source programs its no longer big news. And it is that the development teams working on Opera cease its own engine to work with the WebKit community. Indeed, they have announced that they have already sent their first collaborative patches. 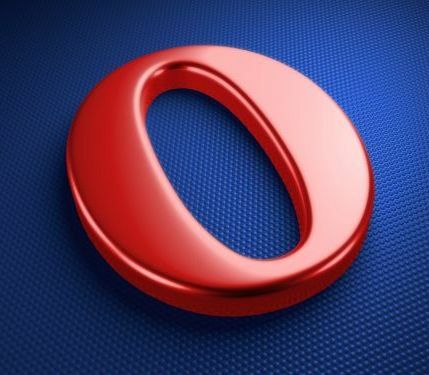 Besides the mobile platform, the desktop version will change gradually over the course of the next versions of Opera. The company wants to first improve the mobile browser, and then continue with the desktop version. Also develop new features to improve the usability of the browser “as we have done with others that we have invented and used by all browsers in the industry”. The question is if Opera will continue to be the browser that consumes few resources (although with a few glitches), as it is known up to now, and if users will be faithful to this change of rendering engine.